#BlackLivesMatter is thought of by many as an American movement, but the organization extends beyond the United States. Early last week, the Toronto chapter of the anti-police brutality organization began an occupation in front of Toronto police headquarters. They’re protesting the Ontario Special Investigation Unit’s controversial decision not to file charges against the unnamed police officer(s) who shot and killed 45-year-old Andrew Loku in July, 2015. The group has communicated their demands in a Facebook post, and apparently don’t plan to leave the area until they’re met. 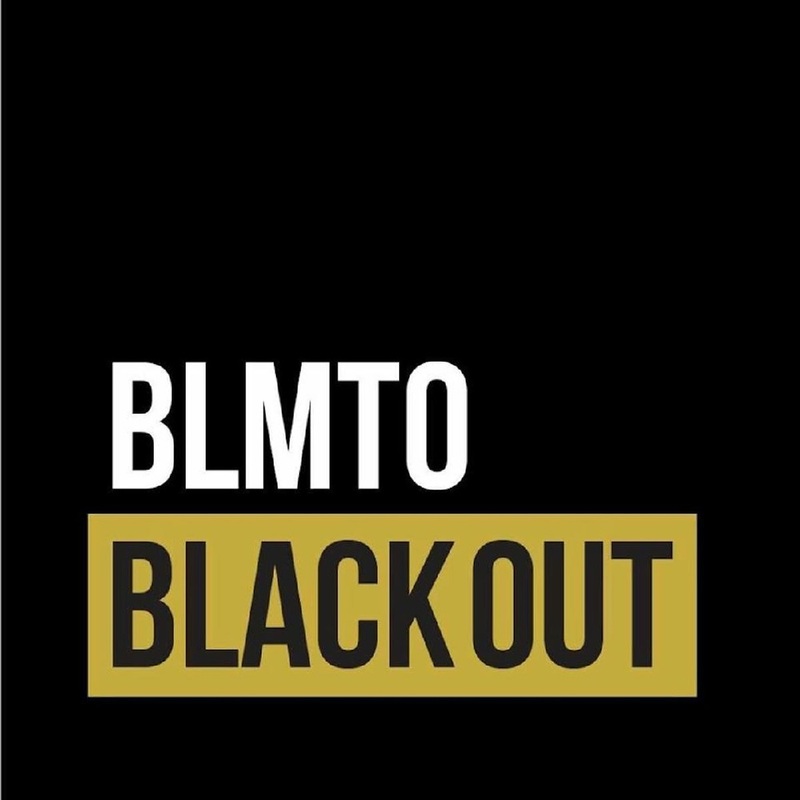 To help fund their demonstration, the chapter has put together #BLACKLIVESMATTER TORONTO BLACK CITY MIXTAPE: A Love Letter In Song To Black Community. The 16-track mixtape is a compilation of songs from artists in the Toronto underground scene, composed predominantly of Hip-Hop, boom bap, neo-soul, and electronic leanings. The project is a welcome glimpse into the mind of minority youth in the midst of an epidemic of state-sanctioned violence. All proceeds from sales of the mixtape go to Black Lives Matter Toronto. The Black City Mixtape is available for purchase on the chapter’s Bandcamp page. You can stream the song “Killer” by King_Reign below. Cleaning Toilets: Why Does my Band Always Play First?